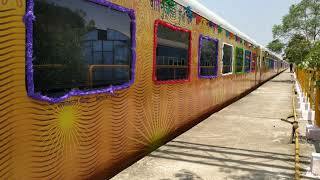 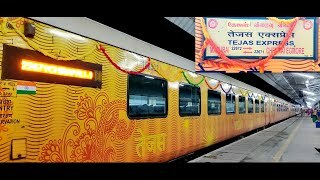 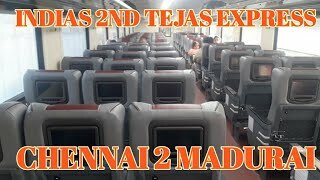 Newly inaugrated Tejas Express which runs between MS to MDU as 22671 and from MDU to MS as 22672. 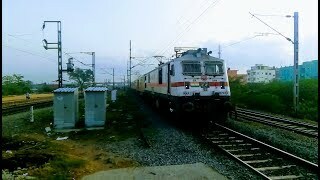 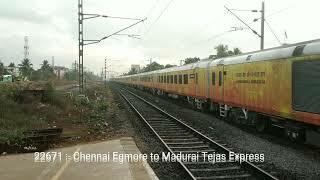 Today was 1st Inaugural run from Chennai Egmore. 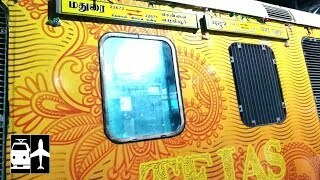 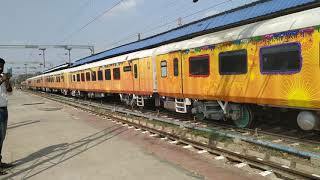 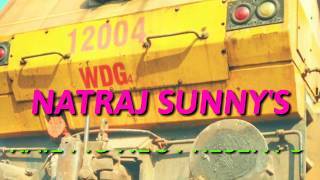 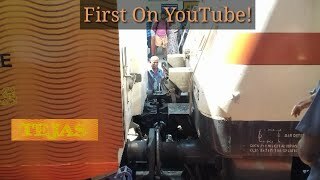 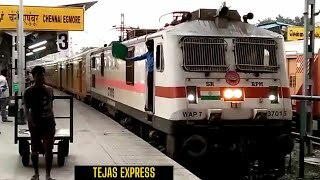 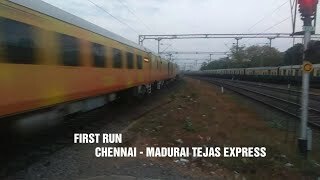 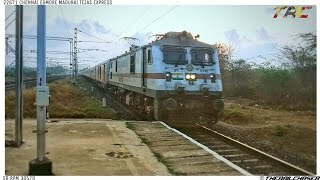 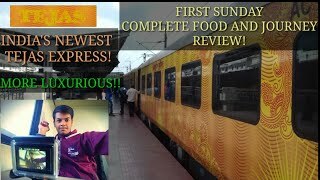 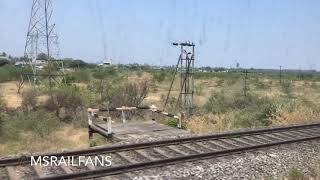 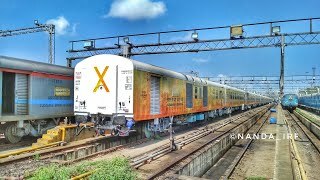 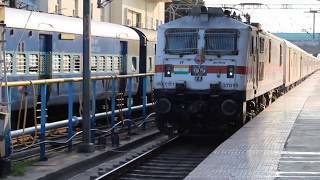 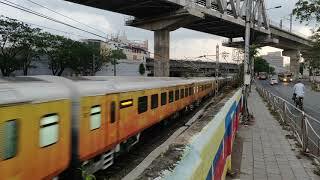 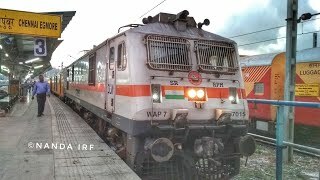 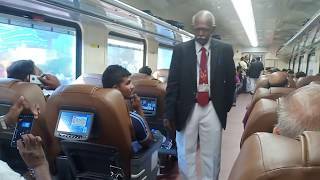 India Railway's Secand Tejas Express Chennai Egmore To Madurai #tejasexpress #tejastrain #tejaschennaitomadurai.